Playtech is a gaming software developer established in 1999 that provides software for online casinos, online sports betting, bingo games, scratch games, live dealer games, mobile gaming and online poker rooms. 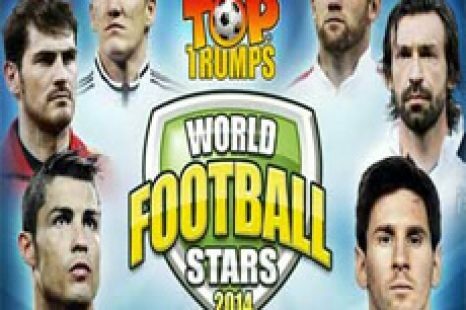 The company is one of the world’s largest gambling services and software provider with its headquarters situated in Douglas, Isle of Man. It offers an international bingo network, poker network, and a live TV product. As part of a big gambling group, the company is listed on the London Stock Exchange. 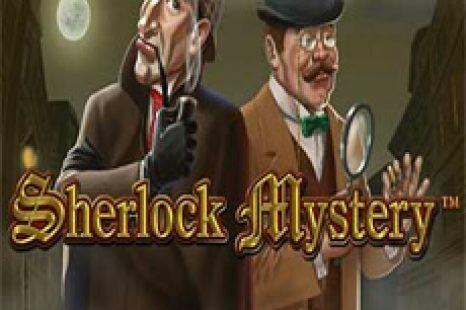 Furthermore, Playtech has taken over other gaming providers such as Aristocrat Lotteries from Aristocrat Leisure Limited and YoYo Games, the maker of GameMaker: Studio game development software. 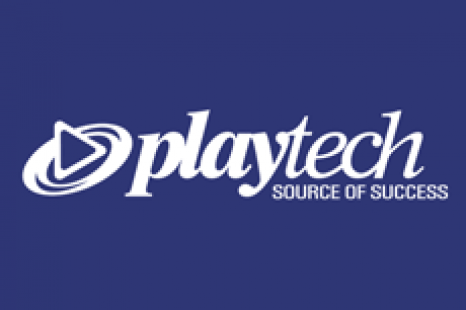 If you are keen to know more about Playtech, continue reading on this page. Playtech offers a robust casino software with its gaming library offering more than 400 casino games and new games are continuously added. The company has built great reputation for developing games with rich graphics and superb sound effects. Playtech offers its Gaming Module to more than 75 licensed casino operators around the world. 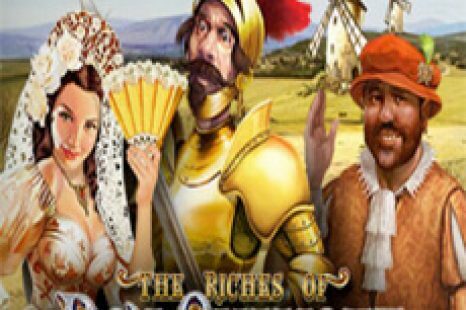 Playtech offers a wide range of casino games covering all categories such as table games, slots, card games, video poker, and Fruit machines, Fixed Odds games, Scratch Cards, progressive jackpot games and many more. 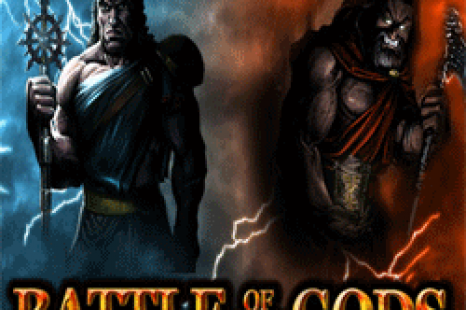 Its games come in stunning 2d and 3D graphics offering an unparalleled user In-game interface. Some of the prestigious and popular slot games from Playtech include Iron Man, High Way Kings, Pink Panther, Gladiator, Top Gun, X-Men, Fantastic Four, The Incredible Hulk, Elektra and many others. WHY YOU SHOULD CHOOSE PLAYTECH GAMES? Not only does it offer stunning casino games but the gaming developer has built great reputation over the years. 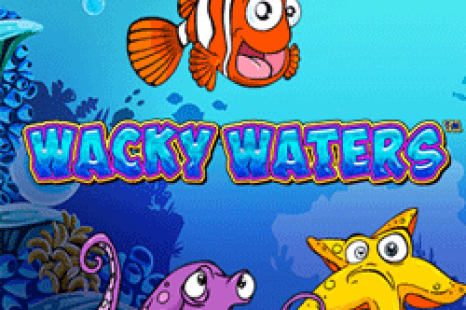 Recently, Playtech set a record for the UK’s largest mobile slot jackpot win of €5.89m (£4.5 million). Furthermore, the leading Omni-channel gaming software and services supplier won big at the eGR Operator Awards 2015. 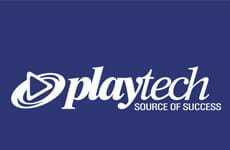 Playtech games are available for play as direct play online or download. 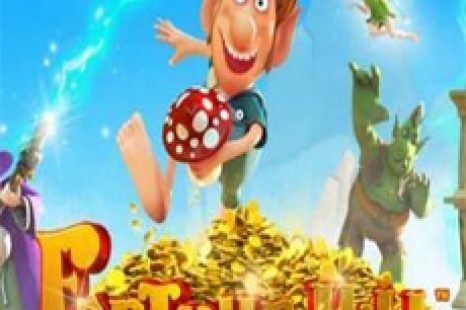 This gives players an opportunity to play the games whilst on the go and before you think of playing with real money, you can enjoy playing all Playtech games for free via fun mode. Most Playtech casinos will allow you to switch modes – Real Money Mode or Fun Play. The Fun Mode can be used for learning how to play the games as well as improving your wining strategies. Players should note that the live games are not available for play in Fun Mode. Not to forget, all Playtech casinos will offer a spacious welcome bonus package to its new players upon making your first deposit. Try your luck and play your casino games at any Playtech casino! In 2012, Playtech made it possible for players to enjoy playing casino games on mobile. The casino gaming developer provides a wide range of casino games for mobile built on HTML5 technology allowing the games to be played via a mobile web browser with HTML5 ready devices. The mobile platform supports almost all mobile devices: from the entry level mass-market models to the high-end tablets and smartphones that include Android, iPhone, and iPad. However, not all games are available for play on mobile since the previous games need to be converted to HTML5. 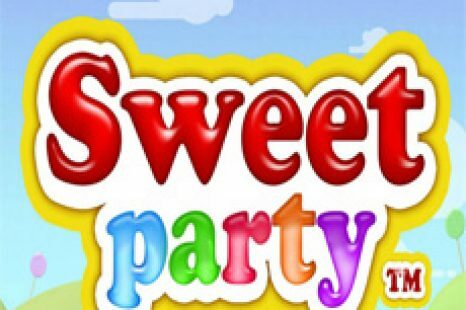 Nevertheless, players can enjoy playing a wide range of slots, table games, scratch cards, bingo and live games on mobile. 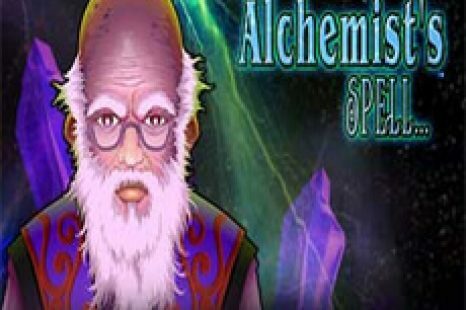 Playtech’s mobile gaming library is continuously growing and all new game are built on the HTML5 technology making the game playable across all modules – Desktop and Mobile. Players can enjoy playing Playtech’s live casino games that are broadcasted with top of the range HD cameras. The live games deliver fast streaming thereby giving players a realistic gaming experience. The live games offered include Double Screen Roulette, Unlimited Blackjack, Casino Holdem and exclusive VIP live games for players placing high bets. 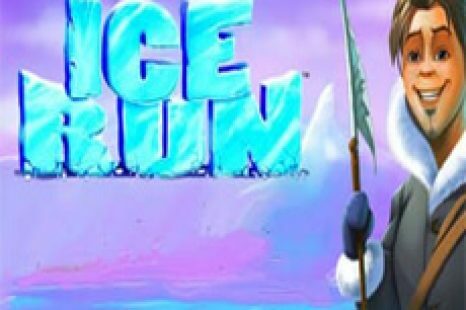 Why not try playing live games whilst at your comfort zone? 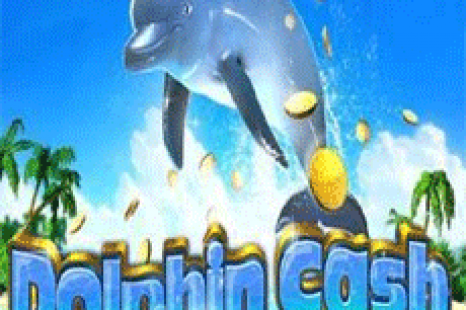 If you are new to Playtech casinos, you certainly need to play at a casino that offers the best bonuses. 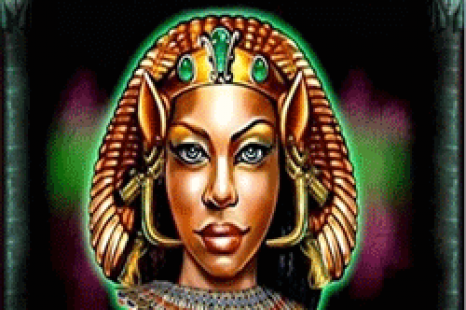 There are several reputable Playtech casinos available that offer a variety of bonuses to all new players. It’s always wise to play at a casino that offers a no-deposit bonus so as to give you a head start. 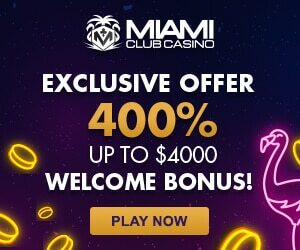 The no deposit bonus is free cash and you have a chance of cashing out your winnings by meeting the casino’s terms and requirements regarding the bonus. 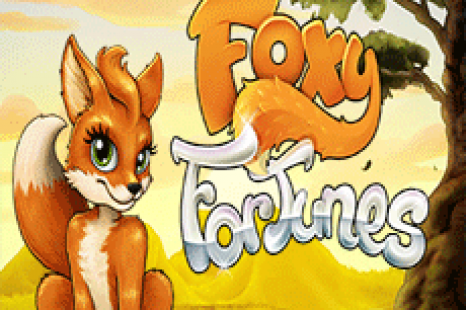 Simply select a casino of preference, claim your no-deposit bonus and start playing today! 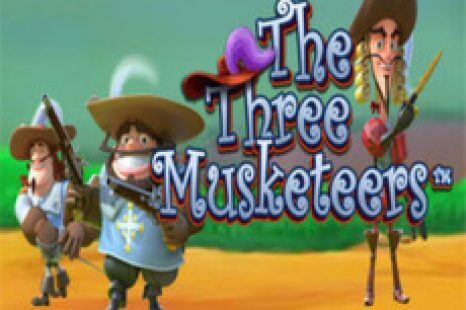 The Three Musketeers is an impressive slot from Playtech, featuring a wild multiplier, free spins bonus ad wild nudge feature. The game consists of 5 reels, 4 symbols with 50 paylines. The game features symbols like Crown, gloves, swords, moneybag, muskets, parchment, and mediaval Diamonds. 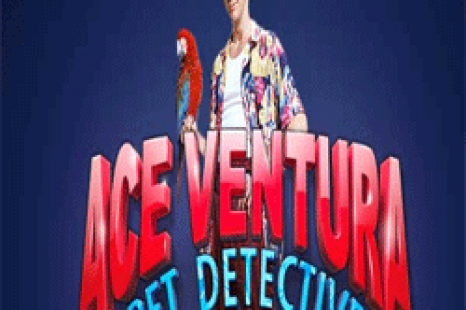 The game is themed based on a movie and cartoon.